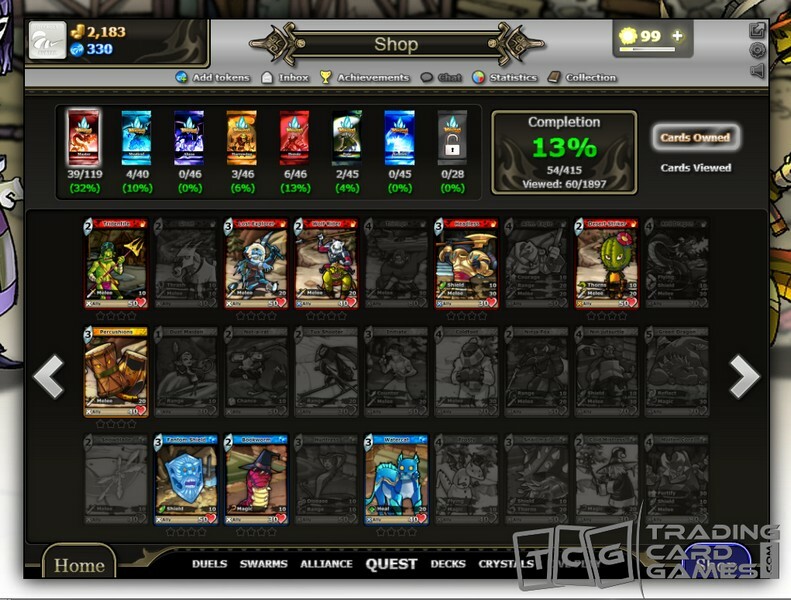 Card Monsters is an upcoming free-to-play mobile TCG being developed by Edgebee for iOS and Android, but it is also currently available in a browser game version on various web-game sites. 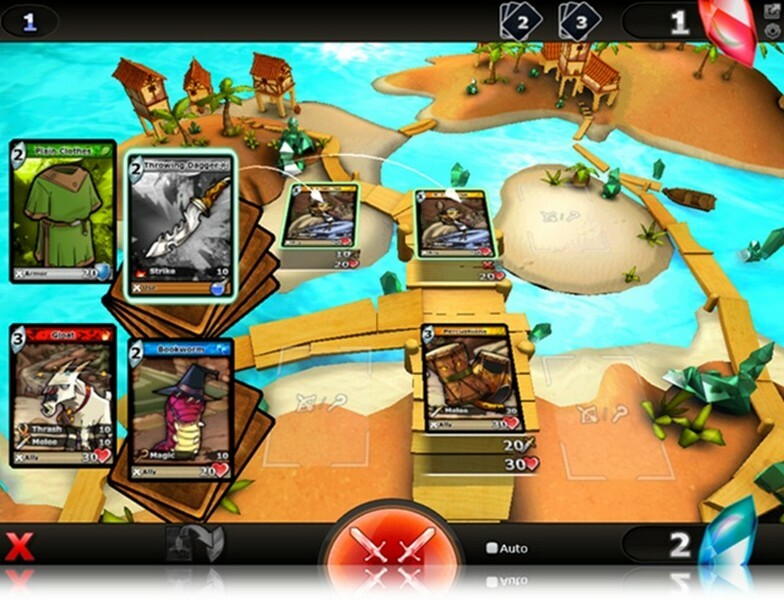 In Card Monsters players can follow a singleplayer campaign where they will be guided by an already seasoned adventure who gives them helpful hints and tips about their battles on their journey. 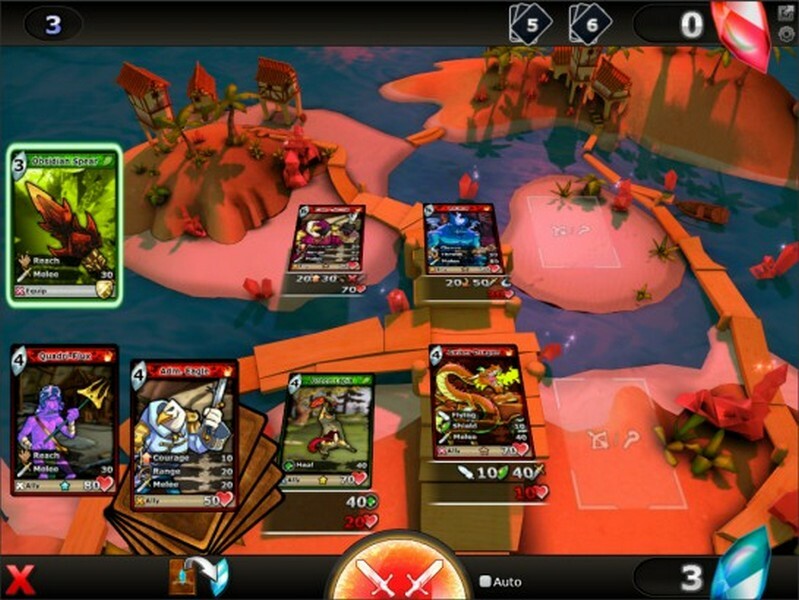 With a simple battle system, friendly art style, and numerous strategy options Card Monsters will be easy for anyone to pick up, but still provide rewarding strategic battles! 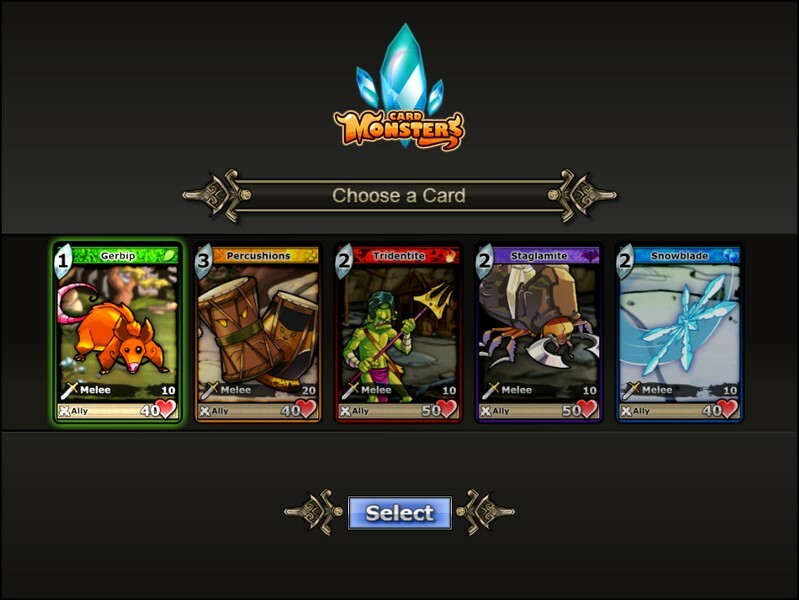 Simple Battle System: Play monster cards to place them on the battlefield and use equipment cards to power up your monsters. 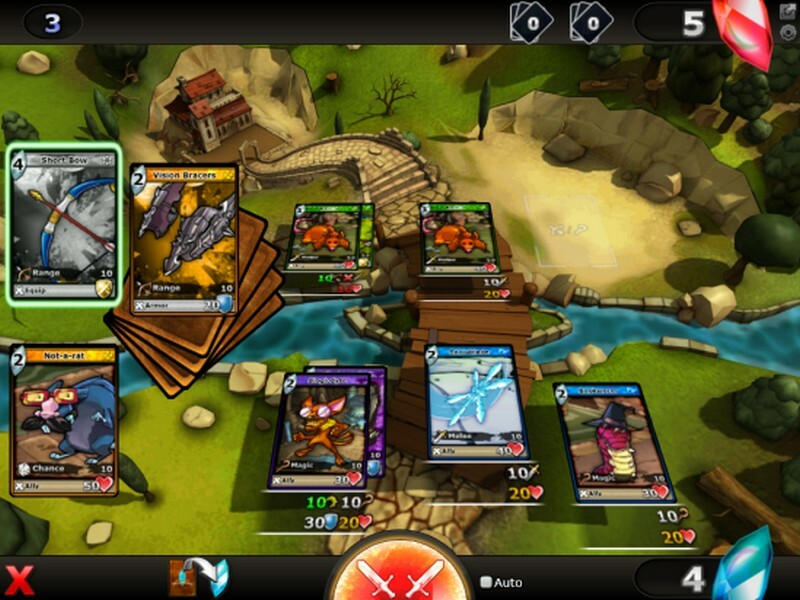 It's a simple, yet fun way to battle opponents. 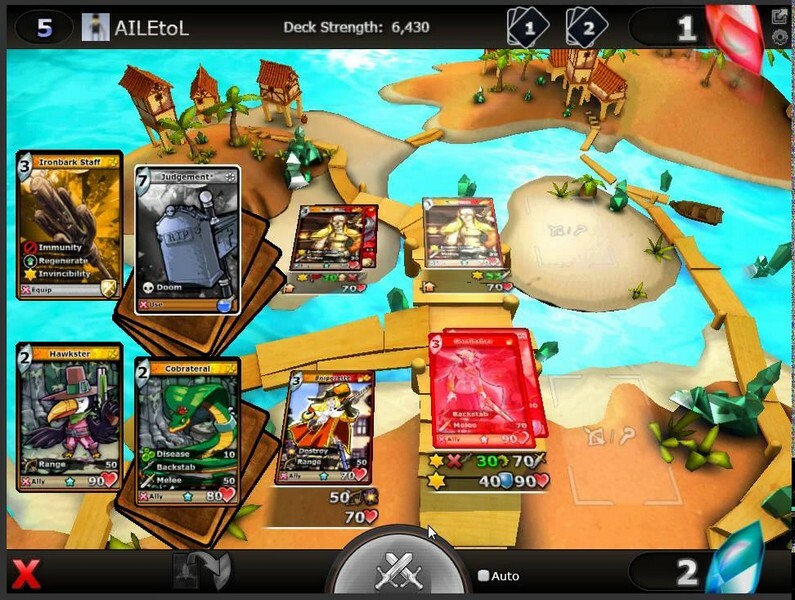 Duels: Play in Duels where you can battle against AI-controlled decks that are made from other players. Monster Types: Monsters can be either ranged or melee oriented, so you will need to decide what ones to put on the front or back line.